Google is trying to do everything it can to solve long-standing fragmentation woes of the Android ecosystem. 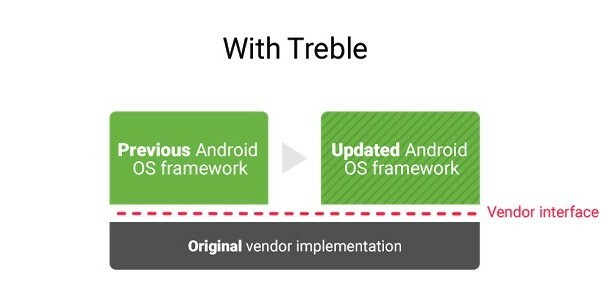 Project Treble, which was introduced with Android 8.0 Oreo last year, was the first step in this direction. Now, Google aims to fix future Android updates and cut down the time OEMs take to seed the latest updates. 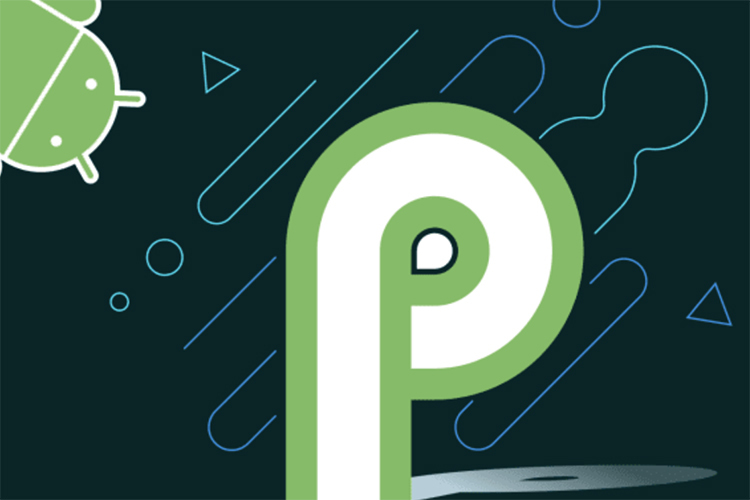 Google first showed off the might of Project Treble at Google I/O 2018 when it announced that not only its own Pixel and Nexus devices, but devices from third-party phone makers such as Nokia, Essential, OnePlus and more will also receive Android P beta builds. In an interview with Ars Technica, the head of Google’s Project Treble Iliyan Malchev and Android’s VP of Engineering Dave Burke have further talked about seamless updates and doled out details on the future of updates on Android. The interview is quite lengthy (up to 3 pages) and there’s a lot of technical jibber-jabber, but the silver lining here is that Android no longer wants to give phone makers any excuse to miss out on timely updates. 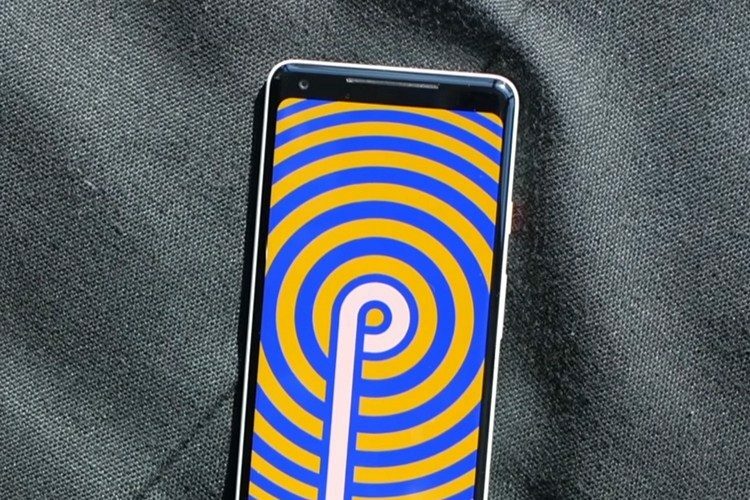 It is working with chipmakers, especially the largest one (Qualcomm) to make the process even smoother – which is also the reason some Snapdragon-powered phones received Android P beta before everyone else. It’s important to work with these big companies around the world so that we can prove the process out. Once we show that this works for whatever device they choose to do a beta for, then they expand this to more and more of their portfolio until it covers everything. Here, Essential is the best example that anyone can sight in this regard. It’s just a small company with a single device in the market right now, but Essential was able to get Android P up and running in 3 days because of Project Treble. Yes, they did it in three days and are still doing the same as the latest Android P Beta 2 (or DP3) is already live on Essential Phone PH-1. That’s not something Android phones are used to. So, if Essential, a new company, can manage this mountainous task of Android updates timely then what’s the hold up for popular phone makers? Why do they have to be not a month or two, but six months late? I don’t think there would be no reason left for phone makers to delay the updates once Project Treble goes into effect completely. That’s the goal, yeah. It’s psychologically important for the next release to happen shortly after AOSP is published. And we’re working on shortening that window as much as possible. This means Google will soon not be the one to blame as it is handing down all updation tasks over to the OEMs. It will now be up to the phone makers whether they choose to follow through on the promise of timely updates or lose the race in the long run. As the users become more educated, they would want to see timely updates and if the phone makers aren’t able to deliver them then users could easily switch to a company who’s delivering updates on time – all while making some great new devices. So, what are your thoughts on Project Treble? Let us know in the comments down below.